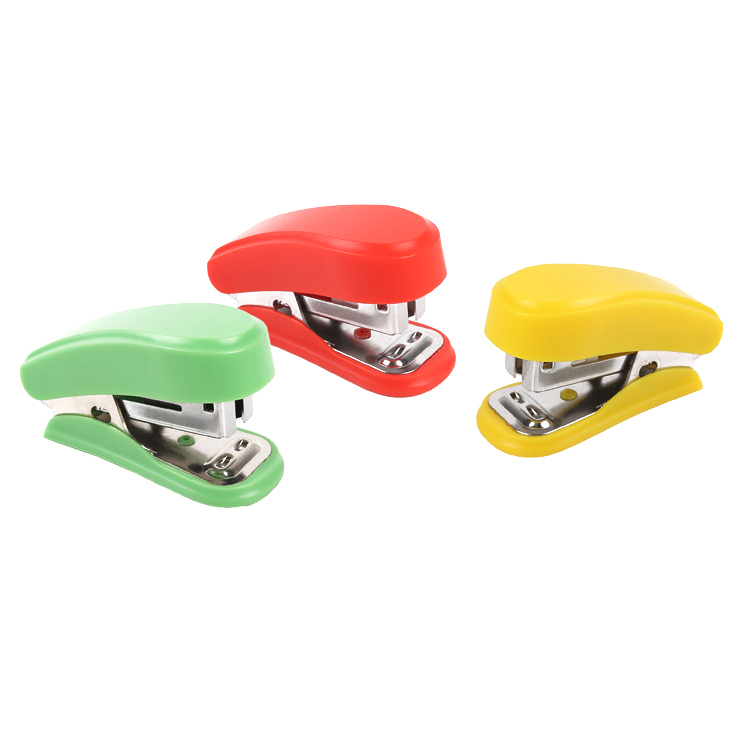 This mini stapler is good for office, school or hospital. Great as promotions to advertise brand and culture. Custom logo can be imprinted with all colors. Price includes 1 color, 2 sides and 1 location. 2 5/8" X 1 1/2" X 1 1/8"
Package: 1 pc/opp bag, 288 pcs/ctn, 33 lbs/ctn.